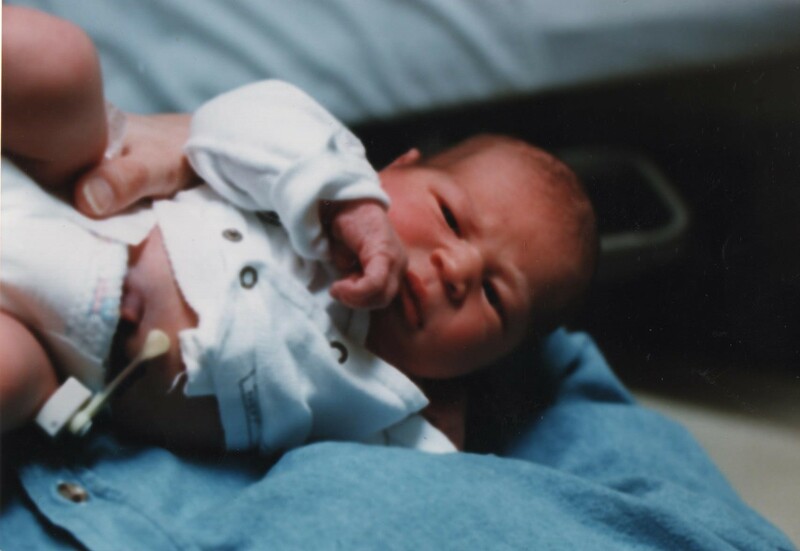 16 years ago to day at exactly 11:56 AM, I became a mom for the first time. My son hasn’t always made me smile. In fact, I’ve cried and struggled a great deal over the past 16 years. But I wouldn’t change the experience for anything. Being a mom of a kid who marches to his own beat and challenges convention means I’ve grown as much as he has. I’ve also discovered that the simple privilege of being his mom will always make me smile. Posted on April 8, 2014, in My life, perspective and tagged 16, 365 reasons to smile, birthdays, celebrations, children, families, parenting, parents, perspective, smiles, sons, teenagers. Bookmark the permalink. 20 Comments.